We have special offers available on tickets for The Painkiller. Sean Foley directs this adaptation of Francis Veber's classic play, The Painkiller, as part of Kenneth Branagh's five-play season at the Garrick Theatre. The production sees Branagh star alongside Rob Brydon, reprising the roles they played to great acclaim at Belfast's Lyric Theatre back in 2011. Brydon plays a down-and-out Welsh loser who's determined to commit suicide while Branagh takes the role of a sinister hit-man who's come to wipe out a witness in a trial. Bring them together in two adjoining hotel rooms and what could possibly go wrong? 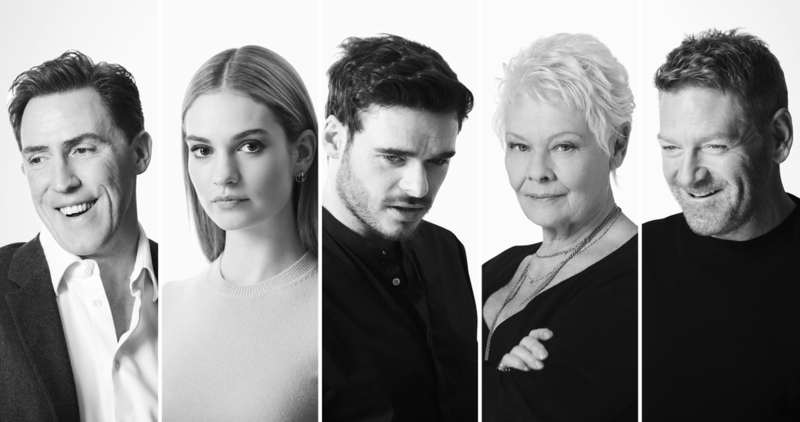 Running for a year from October 2015, the Garrick season also sees the likes of Judi Dench, Richard Madden and Lily James take to the stage in productions of The Winter's Tale and Romeo and Juliet. What are the best dining options near The Painkiller London? The Painkiller gyms, sporting activities, health & beauty and fitness. The best pubs near London The Painkiller. The Painkiller clubs, bars, cabaret nights, casinos and interesting nightlife. Where to have your meeting, conference, exhibition, private dining or training course near The Painkiller. From cheap budget places to stay to luxury 5 star hotels see our special offers for Garrick Theatre hotels, including Thistle Trafalgar Square, The Royal Trafalgar from 77% off.